One of the coolest annual events I’ve been hearing about ever since I arrived in Kansas City earlier this year is the Bacon-Fest a celebration of the cured meat of the Gods and a fundraiser for a local cause. I was looking forward to this event forever, um, it is all about bacon… But my heart dropped when I realized this year’s event was planned for August 23 – when I will be on a trip back to New England. Bacon Fest will be held on Saturday, August 23, 2014 at Kansas City’s Union Station. I’ve been to Savannah a few times over the years and loved it. But somehow I missed the Back in the Day Bakery, which is apparently quite the place. Lucky for us the folks that started that local hotspot have written a book: The Back in the Day Bakery Cookbook by Griffith and Cheryl Day. 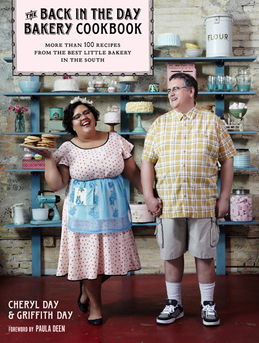 In their book, the duo behind The Back in the Day Bakery not only share their own treats they share great stories and photos all served up with a pinch of Southern charm. The Back in the Day Bakery Cookbook by Griffith and Cheryl Day is available from Amazon and other fine book retailers. I know it is way too early for stocking stuffers – but I have the perfect small gift item for someone I know: the Seriously? Desktop Pad from the fine folks at Knock Knock. Find all the cool product of Knock Knock here. When I was kid, long before the digital age, I would spend hours with a deck of cards. 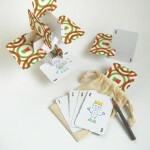 When not playing card games with my friends (we loved blackjack) or with my mom (hours of gin) I would make card houses. 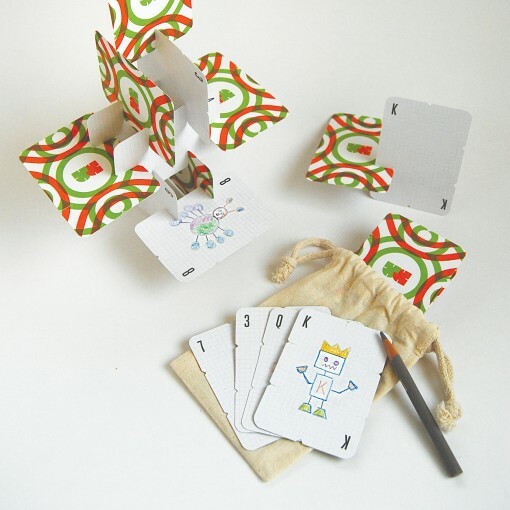 You know – when you lean and stack the cards against each other to build towers and such. It was a lot of fun, even though it took a lot of patience and my oldest brother would inevitably knock it down just as I reach a new high point. Anyway, I wish I had the internet when I was a kid, and I wish I had the very cool Build 52 Cards from Urban Canvas too – I would have made some really awesome care houses. See all the modern and very cool products of Urban Canvas here. I love the iconic vintage water towers that still grace the roofs of New York City. They add something very cool to the skyline and allow you to step back in time even if just for a few seconds in the middle of all the hustle and bustle. 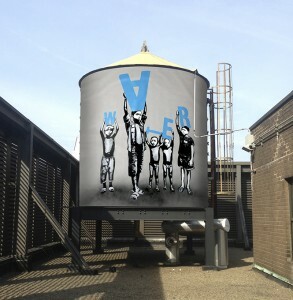 This summer, some of those water tanks are being covered in artwork to call attention to the global fresh water crisis. Nearly a billion people don’t have access to a safe water source and the folks at the Water Tank Project want to fix that. Learn more about Water Tank Project and how you can help provide clean water to people all over the world here. The butternut squash has been showing up in droves at the farmers markets and I love it. Although it screams autumn to me, I love Butternut Squash and I am always looking for new ways to use it in recipes. 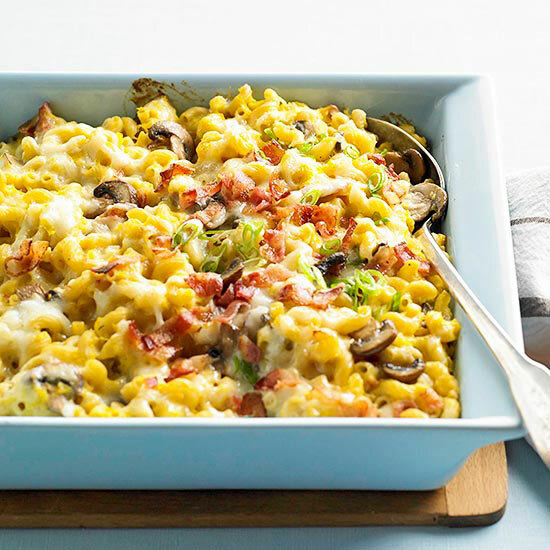 Find a use for Butternut Squash in a recipe that is basically macaroni and cheese with bacon, and I would say we have the perfect recipe. Well then, the recipe for Cheesy Butternut Squash Cavatappi Bake I found in Better Homes & Garden is, well, perfect. Find the recipe for Cheesy Butternut Squash Cavatappi Bake from Better Homes & Garden here. Find all the great recipes and other cool features of Better Homes & Garden here. 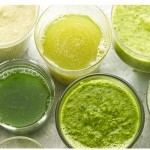 I got on the juicer bandwagon a few years ago and went crazy juicing everything in sight for few glorious days. Until I realized it took longer to clean the juicer than it took to make the juices. So why make your own when you can get great Cold-Pressed Juices from Juice Generation? 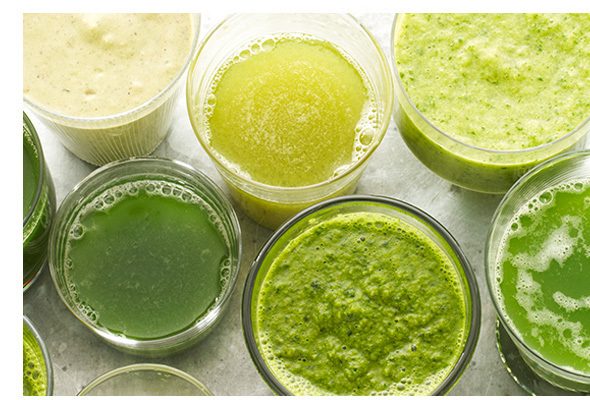 See all the Cold-Pressed Juices of Juice Generation here. Learn more about Juice Generation here. 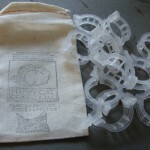 It is that time of year… the tomato plants are drooping over with their ripening harvest – which means it is time to secure these great Tomato Clips from the fine folks at Happy Cat Organics. 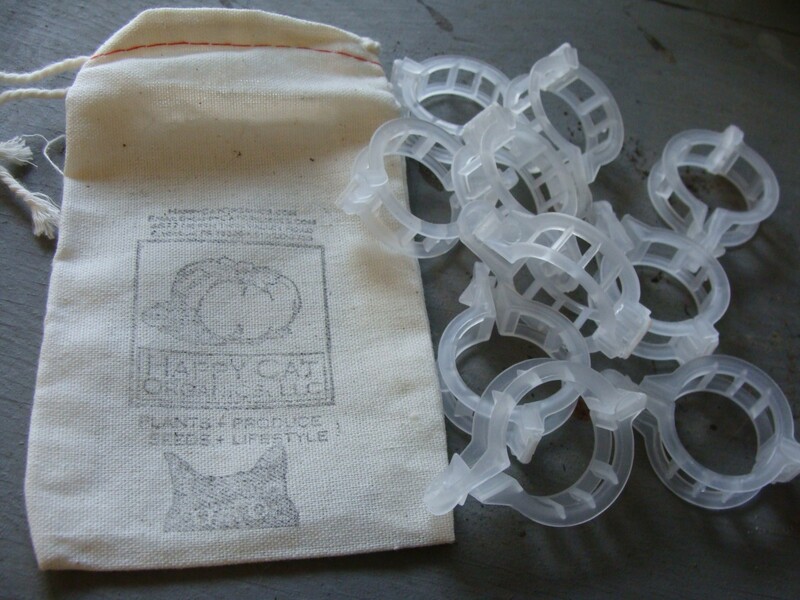 See all the great garden products of Happy Cat Organics here. A couple of months back I posted about some of the great finds in the trend of subscription box services. 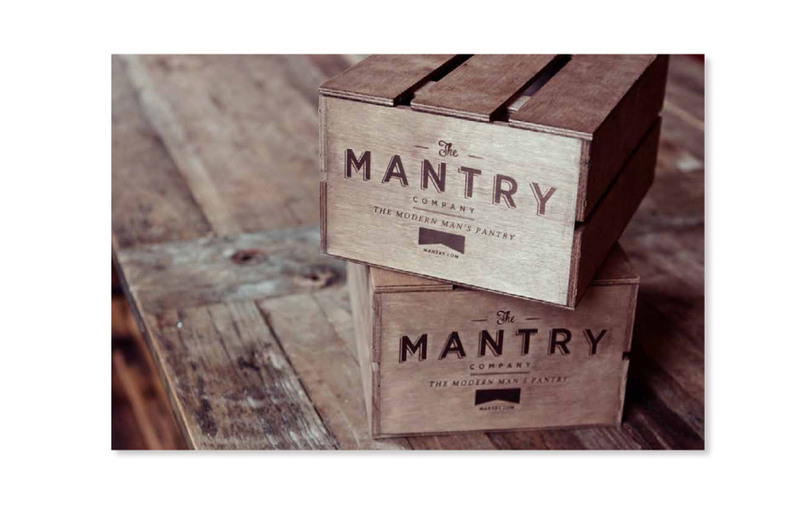 I found another great subscription box, Mantry – featuring a monthly selection of fine artisan foods. 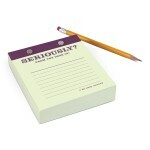 This is a great gift for that special man in your life who may or may not be celebrating a milestone birthday very soon. 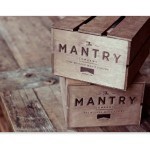 Learn more about Mantry’s subscription service here. 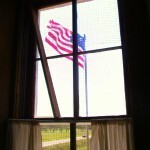 The other day I posted about my visit to Missouri’s Confederate Memorial State Historic Site located about an hour east of Kansas City, MO. 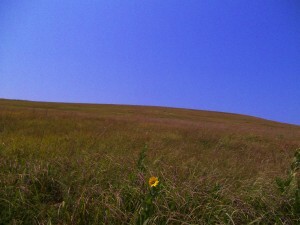 I made that trip last Saturday. 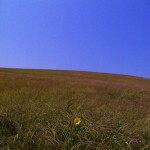 Last Sunday I took a day trip in the opposite direction, about two hours southwest of KC to the truly awe inspiring Tallgrass Prairie National Preserve in Kansas. 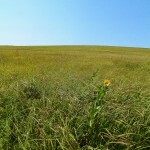 As a boy who comes from the mountains of New England, seeing the expanse of the prairie, much like the vast majority of the Midwest looked like two hundred years ago, was a revelation. 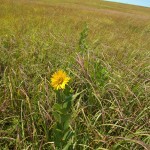 I loved following the Preserve’s many walking and hiking trails and looking to see if I could spot some of the bison that have been reintroduced to the prairie. 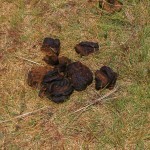 Unfortunately I did not see any bison, but I saw plenty of bison “evidence”. 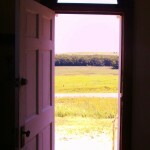 Here’s a gallery of some of the photo’s I snapped while touring the Preserve and the historic building nearby – including a genuine pioneer-era one room schoolhouse on the prairie. 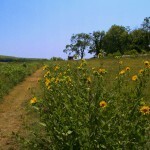 Click the thumbnail below to see the full photo. 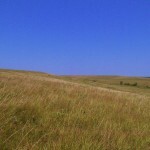 Tallgrass Prairie National Preserve is located in northern Chase County, Kansas on the Flint Hills National Scenic Byway. This book is hard to describe, but let’s just say anyone interested in regional food and the seemingly dying local cultures of this country will find plenty to celebrate here… the grand traditions of Southern cuisine and Southern writing are alive and well. 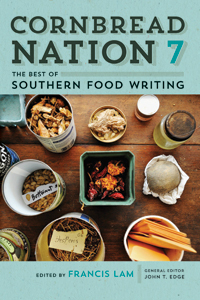 Cornbread Nation 7: The Best of Southern Food Writing edited by Francis Lam is available from Amazon and other fine book retailers. Believe it or not, today, July 22, 2014 is National Hammock Day in the U.S. I am not sure what one is supposed to do on this special day. However, lounging in a hammock seems like a great idea to me right about now. You would be all set to celebrate the day if you had the Quilted Sunbrella Hammock I found at LL Bean. 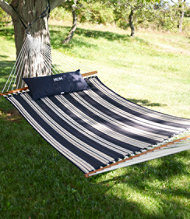 See all the hammocks from LL Bean here. 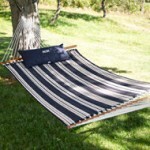 Learn more about National Hammock Day here. Lost Cowboy is powered by	WordPress 5.0.4 and delivered to you in 1.115 seconds using 60 queries.